My library is full of personal evangelism training books. 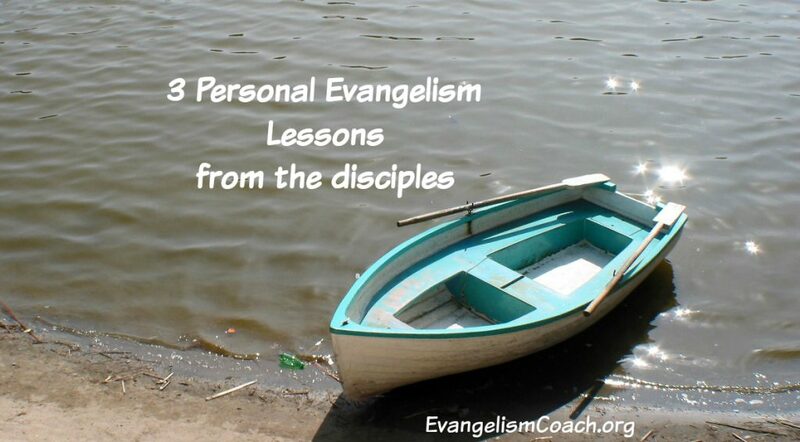 I even teach a personal evangelism methodology that focuses on conversations with individuals. 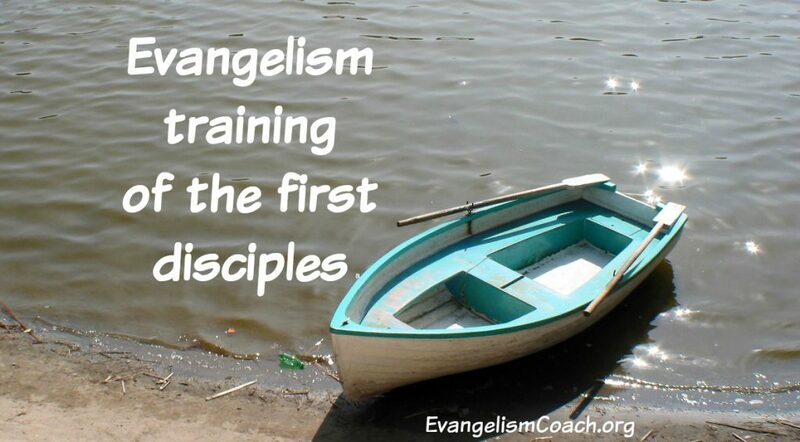 I wonder, are we missing the boat by trying to systematize evangelism training? Are we building a core competency (with our training), but not a core practice? Jesus sent the disciples out. No Seminar Saturday before sitting with strangers. No Friday night Faith workshop on memorizing a formula before sharing with your friends. No Thursday night Theology Class to tightly pack salvation theology into a set of propositions. No Wednesday Witnessing Class to invite friends to church. Jesus sent his disciples out with a few simple instructions about how to prepare. They didn’t even have a full understanding of who was sending them. They had not yet had comprehended the message of salvation as found in our gospel outlines. They went out and preached that people needed to repent. They had the authority to cast out demons. They had the authority to anoint with oil and bring healing. But that authority comes from Jesus. The disciples probably didn’t know all the theology behind the authority, but they did what they saw Jesus doing. 1. You don’t have to be the theological expert. Jesus didn’t expect his disciples to know all their theology, soteriology, nor eschatology with laser precision. You and I won’t have all the answers to all the questions we might be asked, and when it comes to talking about Christ and how he’s changed us, we don’t need to know all that stuff anyway. They had a personal relationship with him. That’s what mattered. For this evangelism work, they didn’t set aside a huge budget for training. They didn’t need to raise thousands of dollars before moving to the mission field. They didn’t set aside a huge budget for travel or acquiring the latest curriculum. Evangelism can take place as you spend time with people and get involved in their life. As you pray into your friendships, you’ll have opportunities. Sure there are times when we are called to raise funds to send a team, raise funds to provide training, but in this example, the disciples didn’t need a whole lot. 3. Jesus didn’t give them a 3 step or 4 verse nutshell presentation. Instead, he gave them simple guidance about provision and honoring your guest. The disciples took that one point and ran with it. I believe preparation helps, but you can start sharing your faith with simple proposition about what Jesus has done for you. God is more sovereign than your ability to mess up a presentation, particularly when you are trying to witness.